A right-hand-drive Carrera 2.7 MFI Targa in the striking color of Magenta is available in the UK. This stunning Magenta Carrera 2.7 "Euro" Targa is quite a rare sight with it being 1 of 2 Magenta RHD's in the UK, 1 of 42 UK RHD 2.7 Carrera Targas and 1 of 631 worldwide. (Magenta code 009). 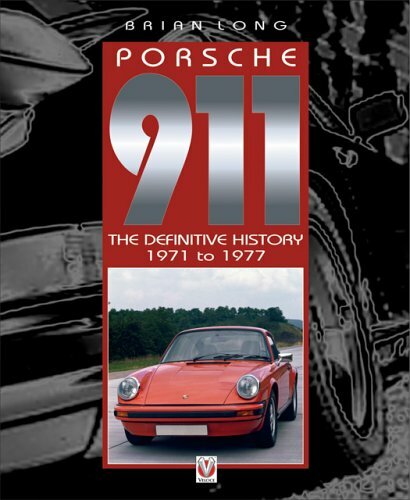 Chassis number: 9114610131. 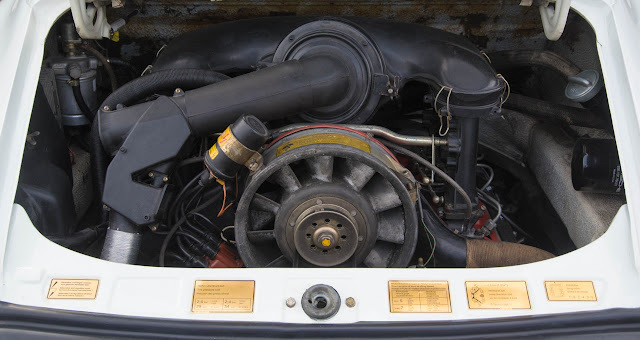 Original 2.7 MFi, engine number 6640589. 439 = Porsche script: black on doors. This 1973 build was ordered on the back of the 1973 London Motor Show with the same colour Magenta as the show car. 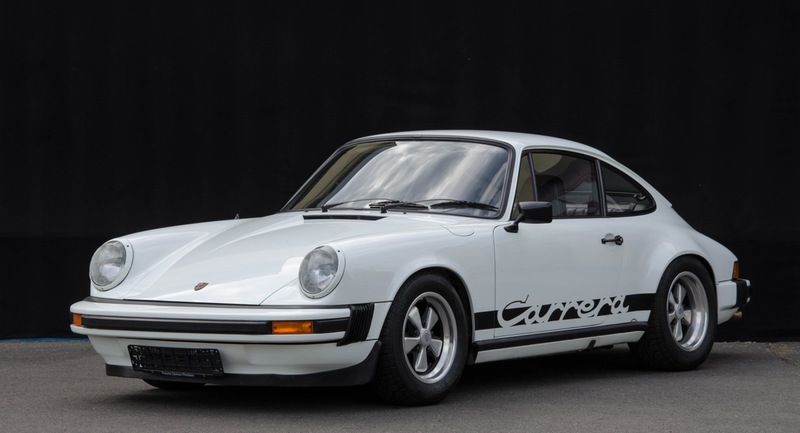 Ordered with black targa hood and square black driver's door mirror, Porsche script and 7"/8"x 15" wheels. 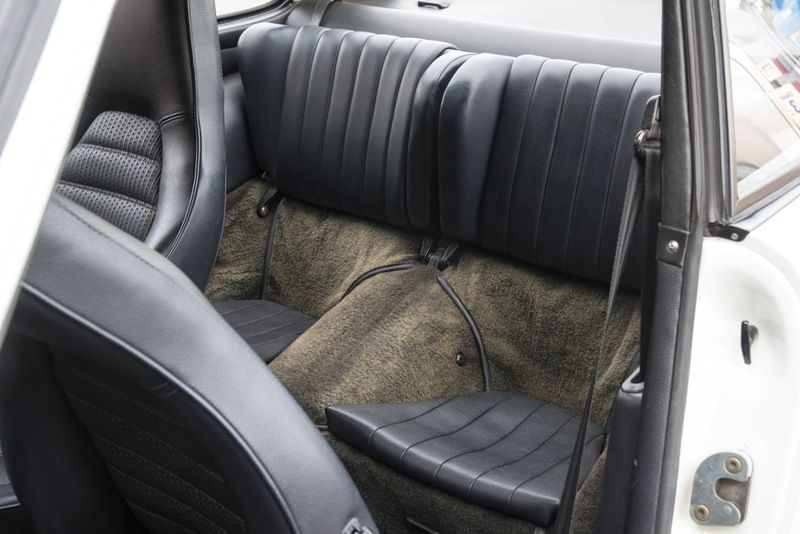 This Targa was originally Midnight Leatherette/Shetland interior, subsequently re-trimmed black, with external Carrera script. Supplied with a very rare rubber lipped 'picnic-table' spoiler and an aftermarket ducktail. There has only been 2 previous keepers in the past 10 years and the history file includes all MOTs back to 1980. 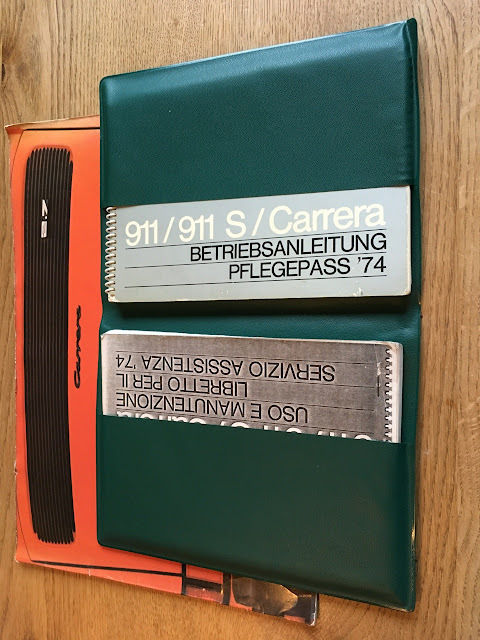 The history file includes a photograph album featuring full restoration along with 9 files of documented history including service details back to 1983, as well as a lever arch file with magazine articles and concours features. 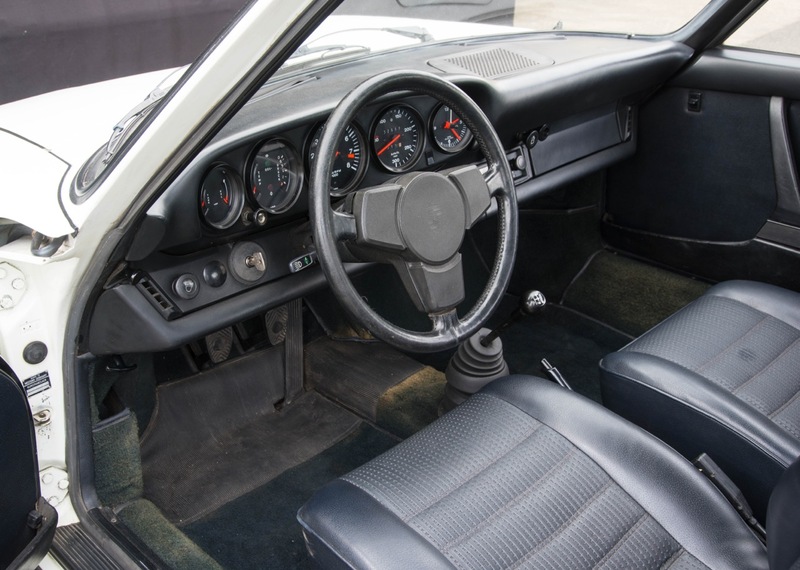 Reading 98k documented miles from new, the car was fully restored in 1990 and was entered into the concours of the first Porsche Parade Europe in Brighton that year. 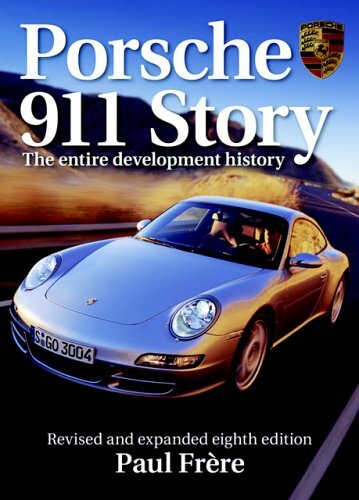 The car was magazine featured in the Spring 1991 Porsche Post. In 1992 the car was entered into concours d'elegance at the Porsche Parade Europe, Cortina d'Ampezzo, Italy. 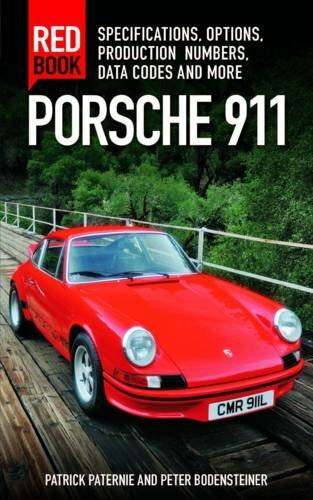 In spring 1993 the car was again magazine featured in the Porsche Post. 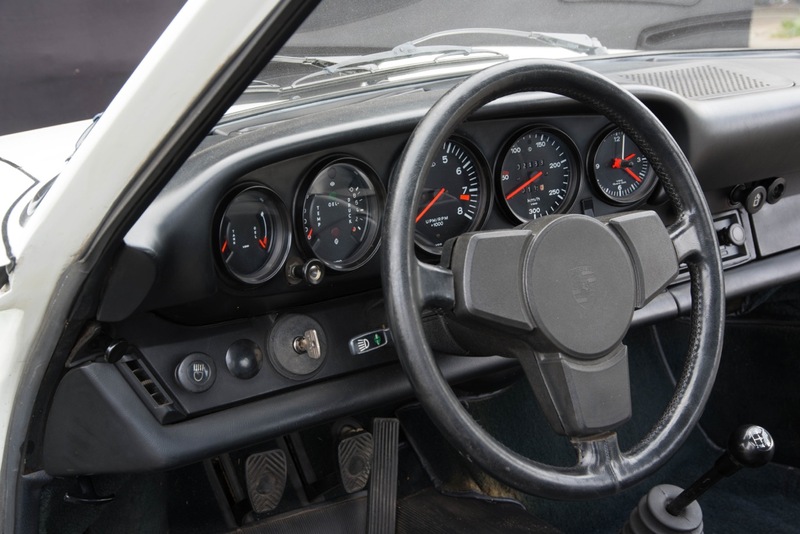 The car was displayed at various shows between 1993 and 1996 when further restoration work was then carried out at 105k miles by the owner at considerable expense, to prepare the car to a level whereby it would challenge for 'car of show' in more Porsche concours events. The amount spent on the car at this time is staggering and all receipts are included in the vehicle history. In 1997 the vehicle was made available via The Studio Club for TV, film and location shoots. In 1998, following 9 years of single ownership and astronomical amounts spent on restoration work, after much persuasion, a former Porsche Club GB Register secretary (mechanic and race car specialist) managed to acquire the vehicle! He went on to own and maintain the car for a further 17 years. 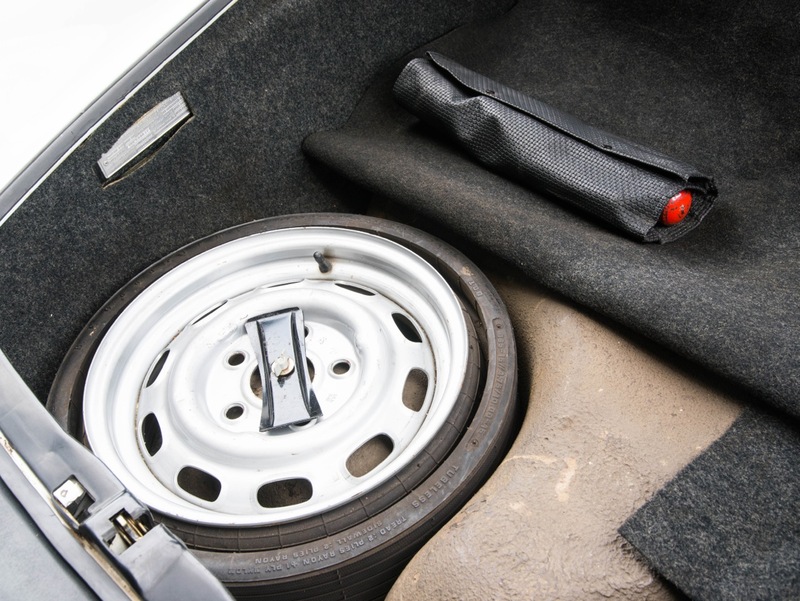 In this time, the car was used sparingly, being shown at national events. In November 1998 the car was exhibited on the Porsche Club GB stand at the NEC International Classic Show. 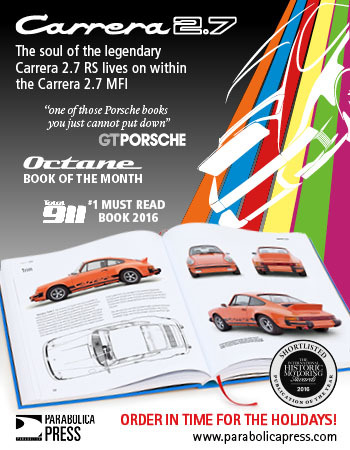 The car was featured on the cover of the 1999 book 'Porsche: Colour Family Album'. 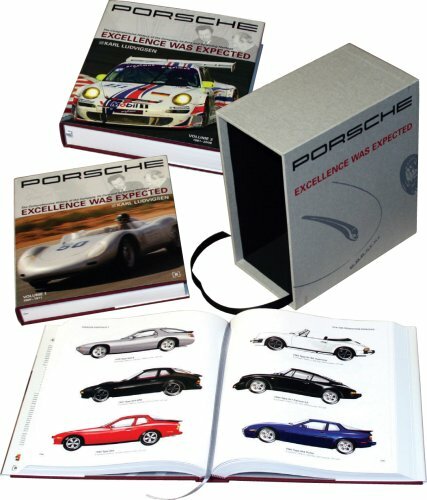 In 1999 the car was entered into the Porsche Club GB National Event, Classic Concours, at Highclere. In 2000 the car was judged in the Porsche Club National Concours at Hoghton Tower. In 2001 the car was regional Concours winner at Region 18 (Lancashire & Cumbria) Show. At the National Event in 2001, in the Heritage Category of the Concours d'Elegance at Highclere, the car scored 443/500 points making it a very close runner up to the overall winning car at 445/500. In 2003 the car competed in the Porsche Club National Event concours at Eynsham Hall. 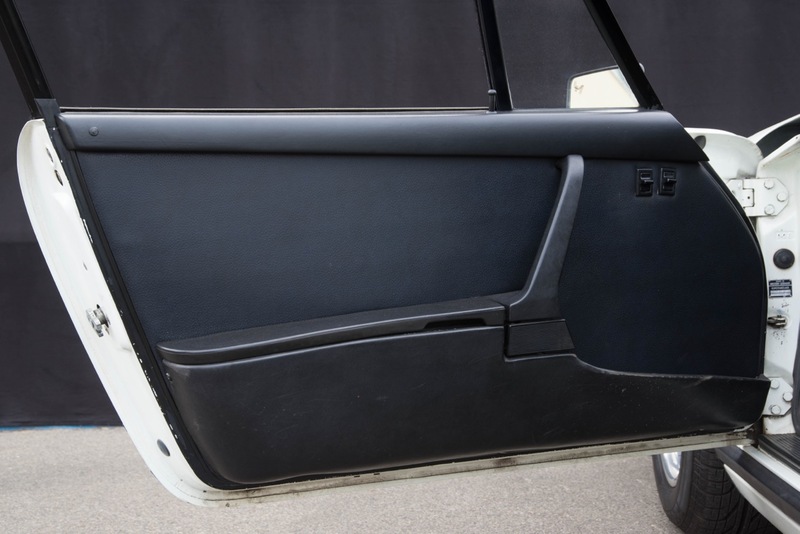 The car was subsequently used for the occasional show, making appearances at national events, most notably, the PCGB festival at Ragley Hall in 2007 and the PCGB 50th anniversary event in Cirencester in 2011. The history file documents photos from various concours events along with judges' scoring. The car was serviced by it's former keeper, mechanic and race car specialist in 2015. At this time, it was MOT'd with no advisories. The mileage is now showing 109k miles, equating to only 4K miles of use since nut and bolt restoration 20 years ago. In that time the car has been dry stored. In a recent attempt to reinstate the original number plate UGT 9M, DVLA have allocated the period registration WEY 376M although a further request has been made to DVLA to re-issue the original number UGT 9M on 'historical grounds'. Offered POA from the seller.